Our building has been renovated to be energy efficient and reduce waste. Including used oil recycled for shop heat, high efficiency cooling and metal recycling, our shop minimizes it's impact and reduces costs providing savings for our customers and environment. Our equipment is top of the line with numerous pieces updated since 2014 to provide consistent and accurate use in maintaining our customer vehicles. 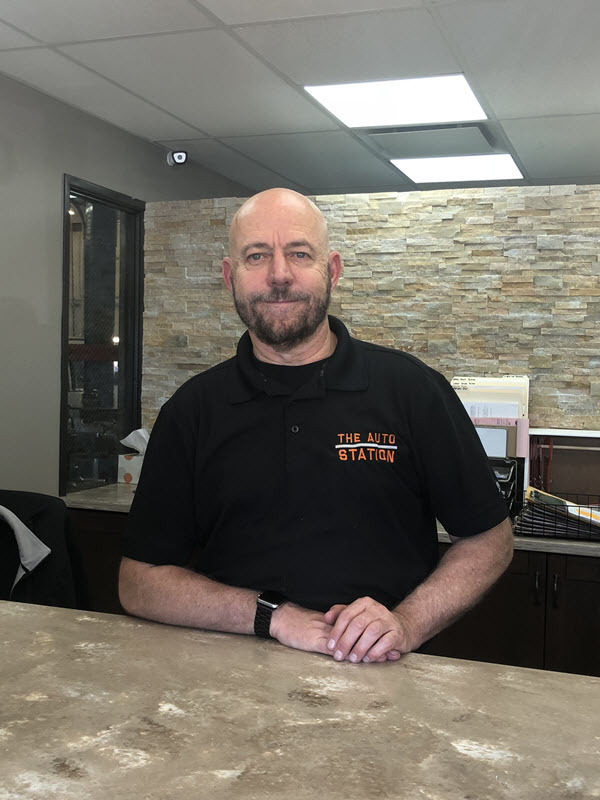 For more than 30 years managing automotive dealership experience, Al & his son Ryan took over ownerhship of the business after Randy the previous owner moved on to new endeavours. Al has spent more than 35 years in automotive service in nearly every role in the industry. Come say hello today!